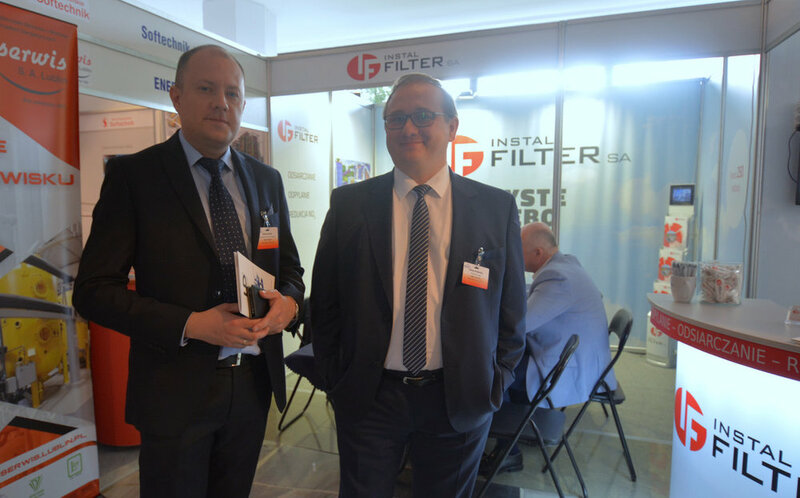 The 25th edition of Heat Engineers’ Spring Meeting is already over – see the report from the event! 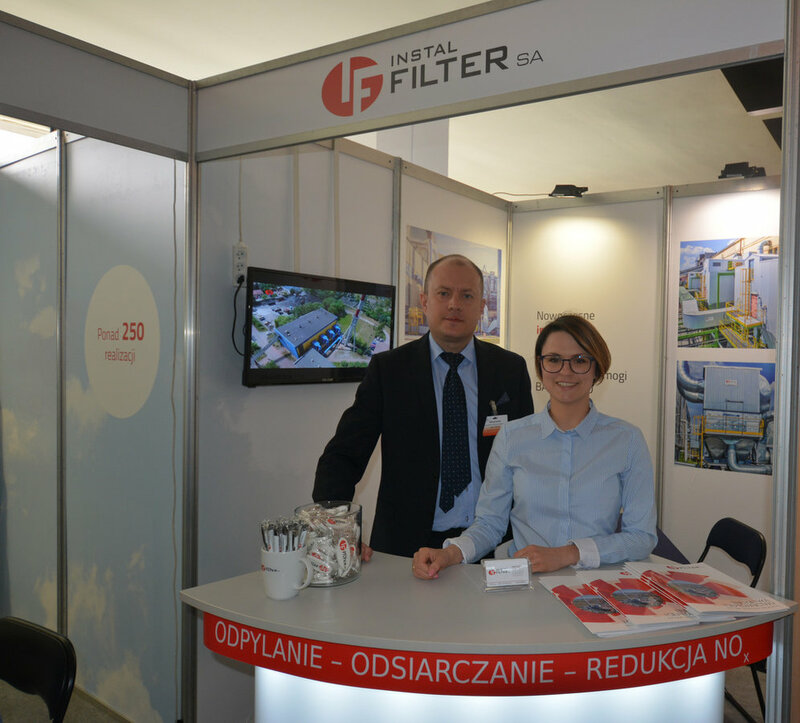 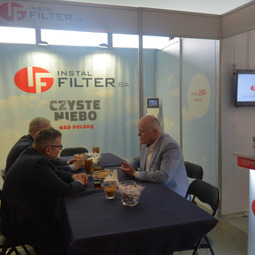 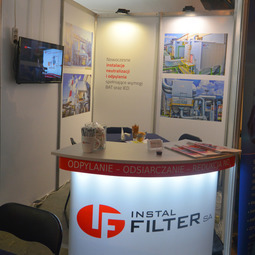 The INSTAL-FILTER SA company took part, the same as in the previous years, in the biggest meeting of the power and heating industry in Poland, organised by BMP. 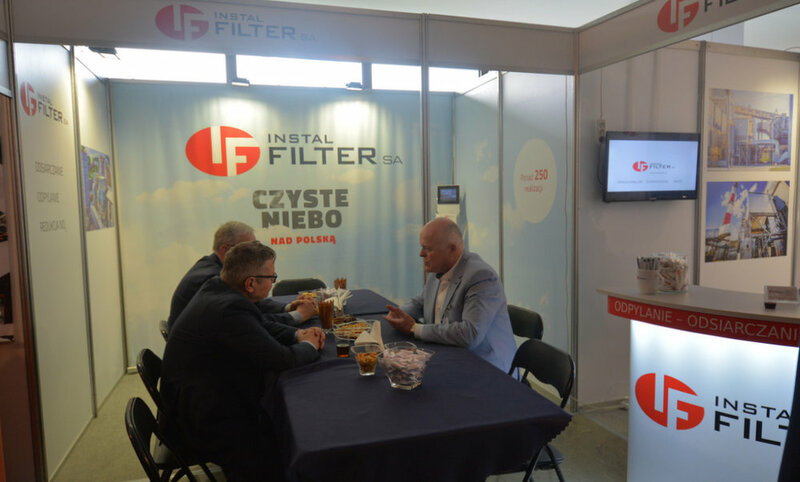 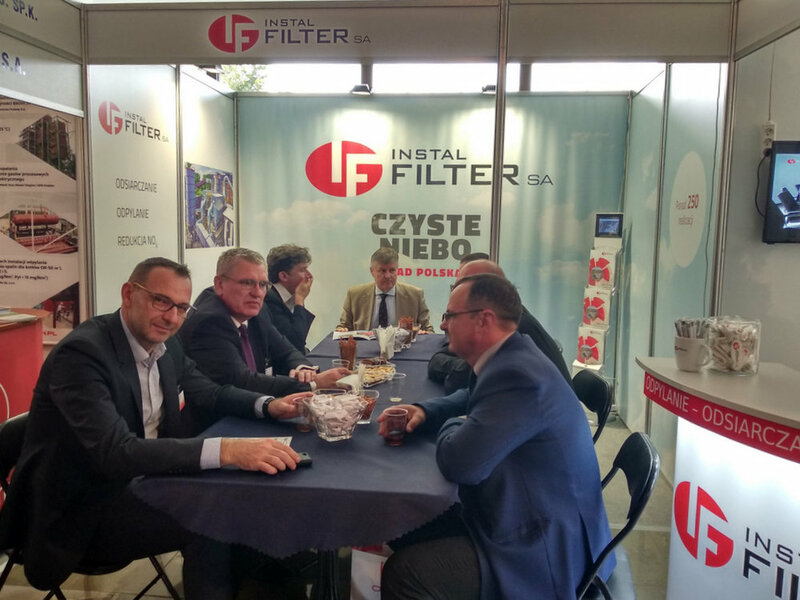 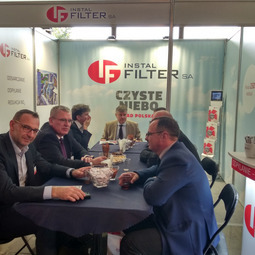 At the stall of INSTAL-FILTER SA, the representatives of our company met with Clients and answered questions about the choice of optimal technologies of purification of flue gases – characterised by the maximum efficiency and minimum operation costs. 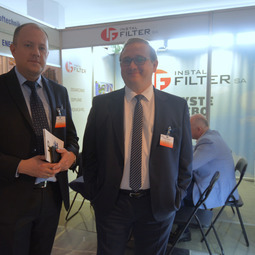 This year’s Heat Engineers’ Spring Meeting concerned, to a large extent, the topic of desulphurisation of flue gases and construction of installations reducing other harmful compounds emitted by boilers, with a view to compliance with the provisions included in the Conclusions of BAT. 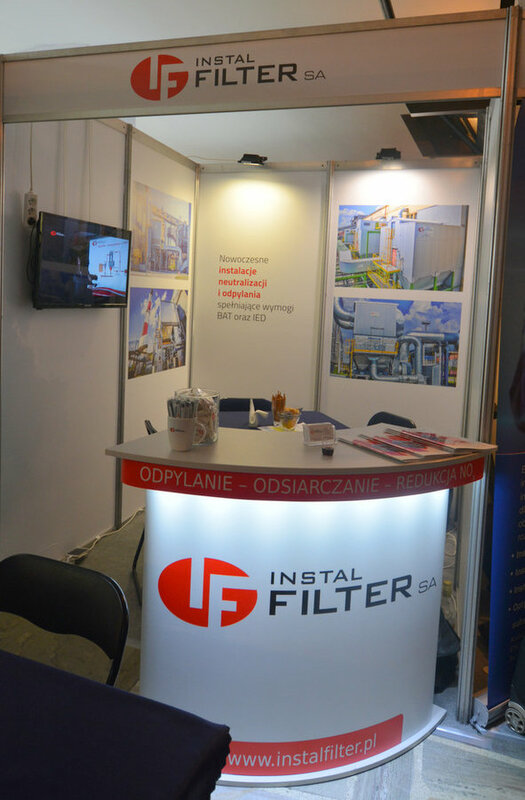 During presentation of our products and solutions, we spoke about desulphurisation technologies featuring fluidised bed and mechanical reactors, as well as stoker-fired boilers dedusting installation. Thank you for visiting our stall and for the substantive talks we had. 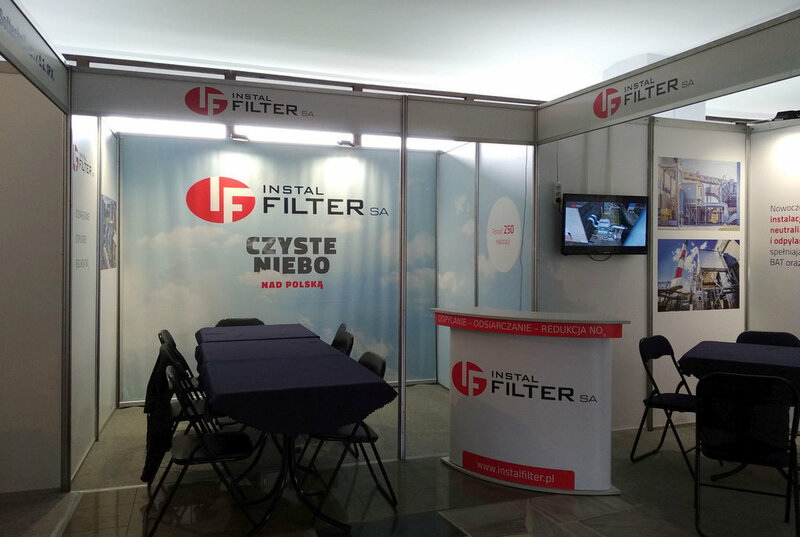 We are happy to have been able to share with you our experience concerning air purification installations in the heating and power industries. 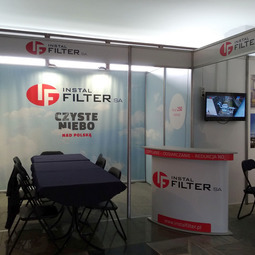 We believe our demonstration of knowledge will encourage you to choose INSTAL-FILTER SA as the best supplier of neutralisation and dedusting installations.